The British Isles are home to an abundance of magnificent and interesting wildlife. Along the rugged coast of Cornwall there is an array of marine life, including the Atlantic grey seal and bottle-nosed dolphin. Mammals include the badger, red deer, mountain hare, fox, and polecat. 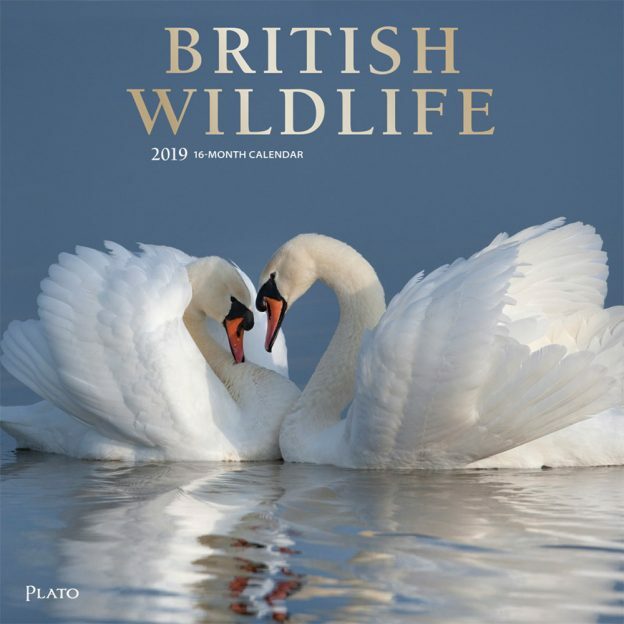 Spanning from wild coastal waters to lush, green forests, this elegant wall calendar features some of Great Britain’s most adored native animal life and is sure to please the most discerning British animal enthusiast. Marvel at the wildlife of England, Scotland, and Wales in this delightful square wall calendar. This entry was posted in Calendar Showcase, Square on March 5, 2019 by platoadmin.